Authorities are seeking the whereabouts of a northwest Ohio man charged with murdering his girlfriend. 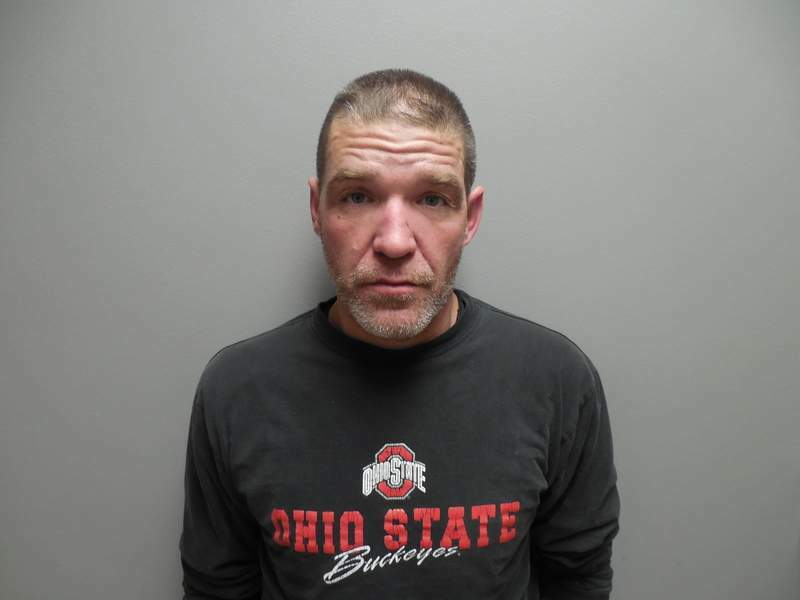 Matthew J. Dempsey, 46, was last seen in Bryan, Ohio, about 6 a.m. Sunday – nearly eight hours before Paulding County sheriff's deputies responded to his home for a welfare check and found his girlfriend dead, according to a sheriff's office news release. It wasn't obvious how Gina L. Mann died, the release said. Mann, 47, was found in a vehicle parked inside the garage at her and Dempsey's residence in Paulding, Ohio. An arrest warrant was, however, issued for Dempsey on a count of murder, the release said. Those with information about Dempsey's whereabouts are asked to contact the Paulding County Sheriff's Office at 419-399-3791 or their local law enforcement agency.